We dedicate this victory (others will follow) to ALL OF YOU. 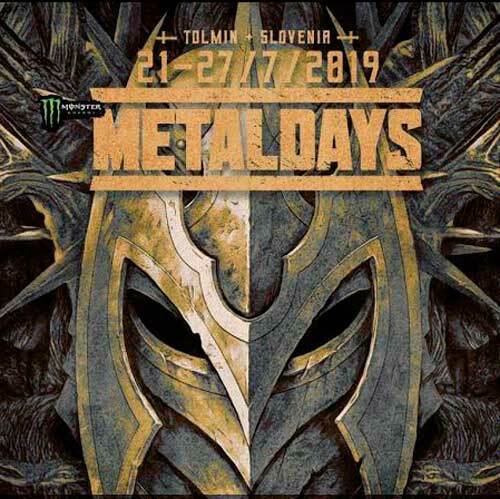 We are so glad to announce that SISKA will perform at MetalDays 2019 in Tolmin, Slovenia with Dream Theater, Tarja Turunen, Dimmu Borgir, Philip H. Anselmo, Demons & Wizards and many others! Stay tuned! 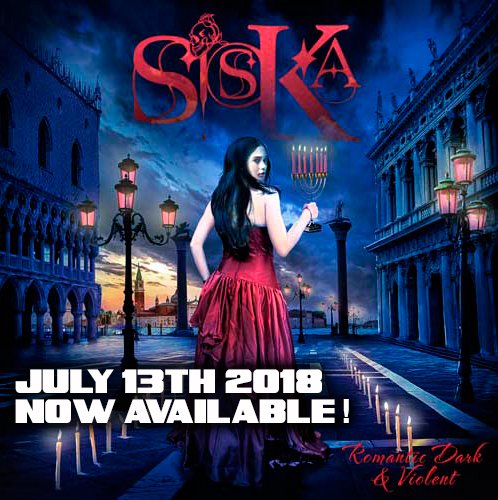 TODAY JULY 13TH 2018 “ROMANTIC DARK & VIOLENT” THE NEW ALBUM BY SISKA IS OUT. The cover paints a dark and romantic Venice with intense colors as red and blue, reminding the dark atmosphere of the whole album that talks about love, death and desire of eternity. The main theme of the LP. In the cover picture there’s a beautiful black haired girl in a long red dress who is walking alone in an empty square towards the sea. ROMANTIC DARK & VIOLENT, that contains 10 songs, is now available worldwide in vinyls and CDs stores and on all the most important digital platforms thanks to BIG TUNA RECORDS / SONY. 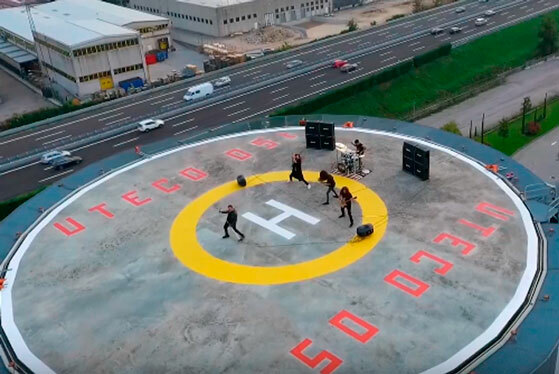 A label specialized in the hard rock, heavy metal music. 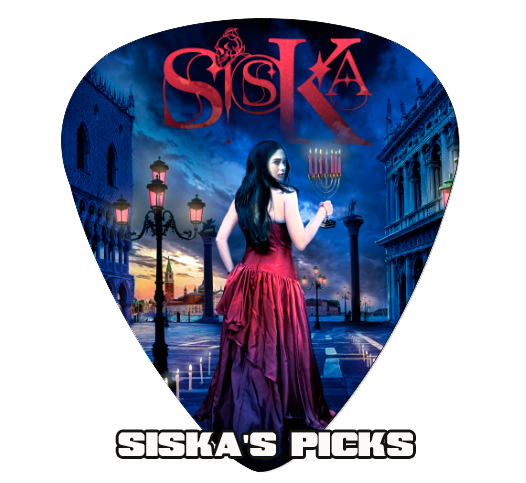 SISKA is one of the most promising and active band of the Hard Rock / Heavy Metal scene. 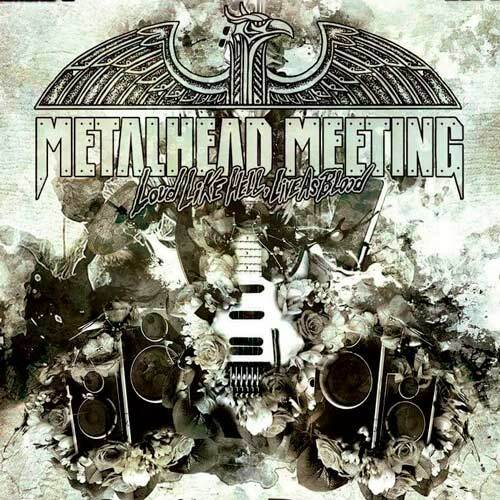 The leader Mattia Sisca, is a talented shred guitarist who played with Blaze Bayley (Iron Maiden) in Brazil and Europe, Dennis Stratton (Iron Maiden), Michael Angelo Batio (US shredder), Jennifer Batten (Michael Jackson). 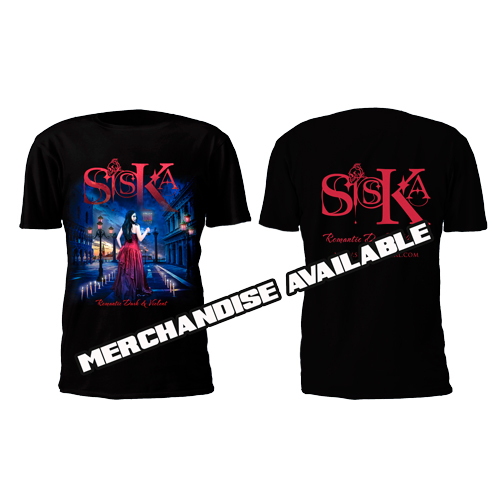 Siska is a musical project that after the tour in South America together with Tim “Ripper” Owens (Judas Priest, Yngwie Malmsteen), was chosen as the special guest from the legend of rock SKID ROW for their “United World Rebellion” tour. 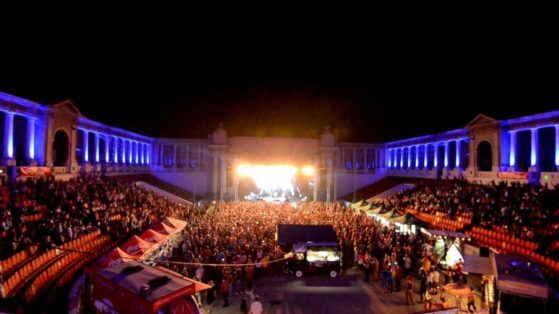 In July, SISKA shared the stage of the Roman Arena in Bucharest, Romania, with Children Of Bodom, Sonata Arctica, Epica, Soulfly. 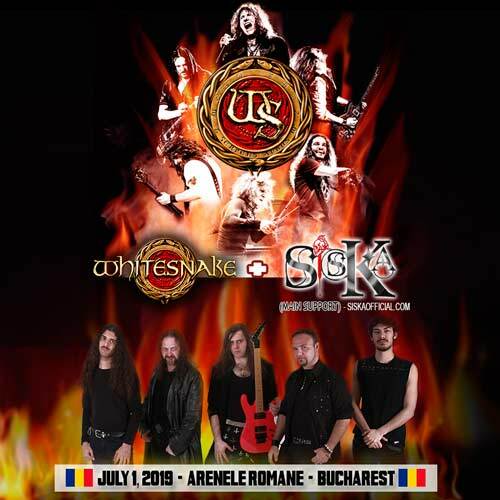 ROMANTIC DARK & VIOLENT, is certainly a valuable artistic creature, uncompromising in perfect heavy and hard rock style that will be appreciated by the purest fans of the genre, with virtuosistic guitar solos, voice, intersect power, dark and neoclassical melodies accompanied by keyboard , bass and drums. 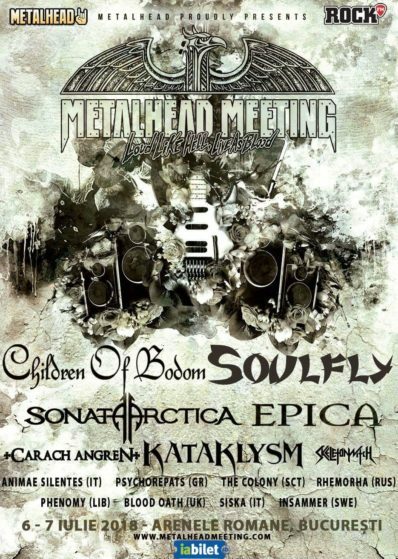 SISKA will open the show to Epica, Soulfly, Children of Bodom, Sonata Arctica. 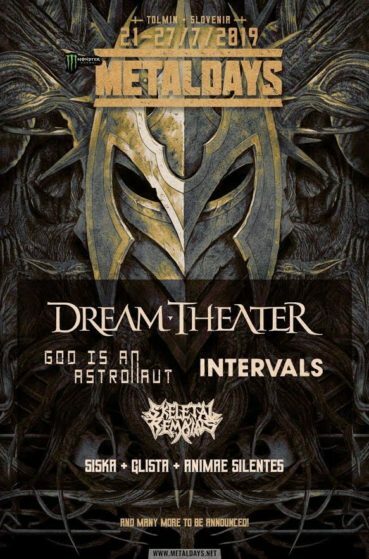 Thousand people are waiting for one of the most important metal festival in East Europe The Metalhead Meeting in the Roman Arenele in Bucharest, a big Roman arena. 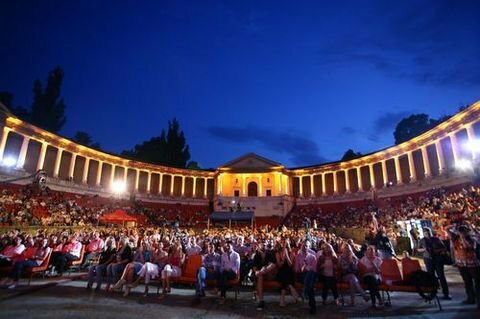 See you in Bucharest !!! 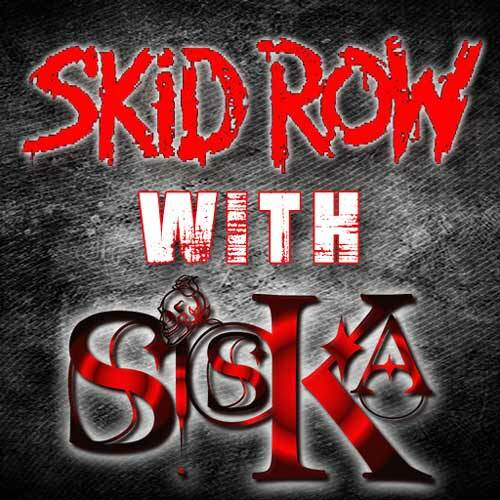 SISKA have been chosen by SKID ROW, legend of the American Rock that boasts numerous songs and famous hits including “18 Life, Youth Gone Wild, I Rember You” for the opening of their concerts in Italy. 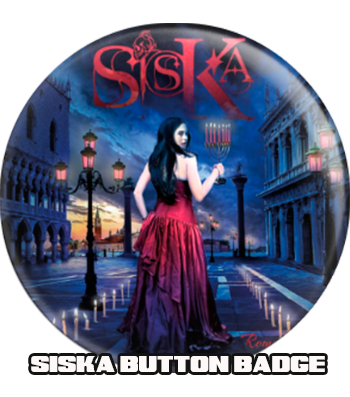 The choice of SKID ROW has rewarded the commitment and professionalism, quality of the SISKA debut album. 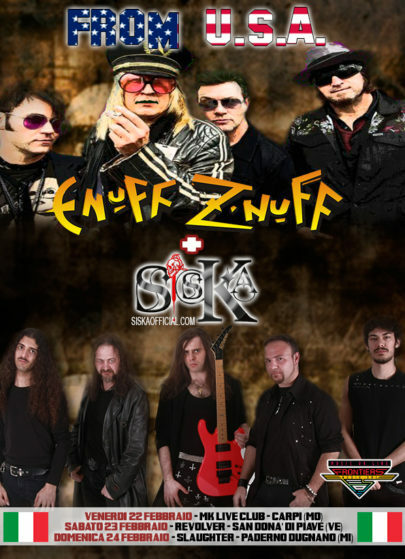 “After the concerts in Brazil where Europe, Epica, Vince Neil, Megadeth and numerous artists performed, we are enthusiastic and proud that our music has found support and esteem from Big Tuna Records / Sony, a record label that will distribute in a widespread and world-wide our “Romantic Dark & ​​Violent” album all over the world. 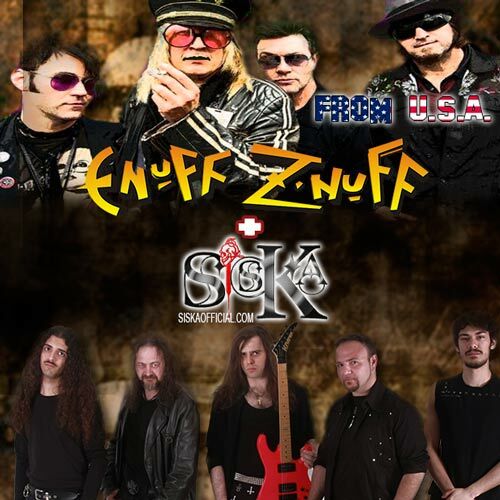 It’s gratifying to work with a staff that believes in music and artists.We are honored to face this wonderful adventure together with SKID ROW in their tour, band that we greatly appreciate and we have always valued “.